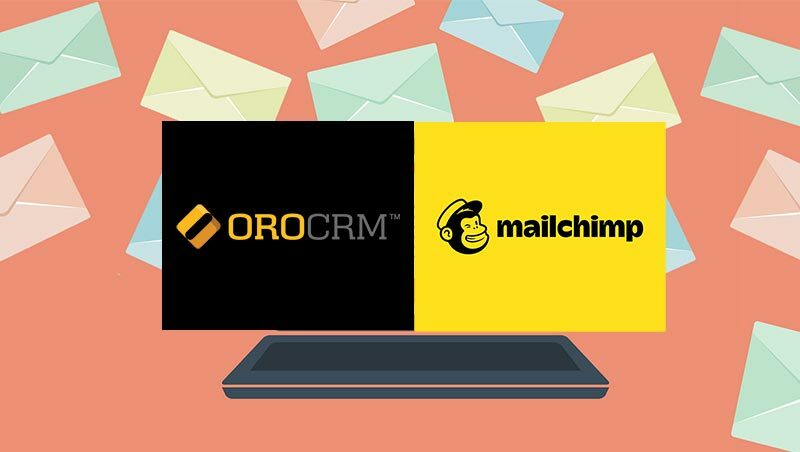 We’re excited to announce the immediate availability of the new OroPlatform and OroCRM 3.0.0 release. 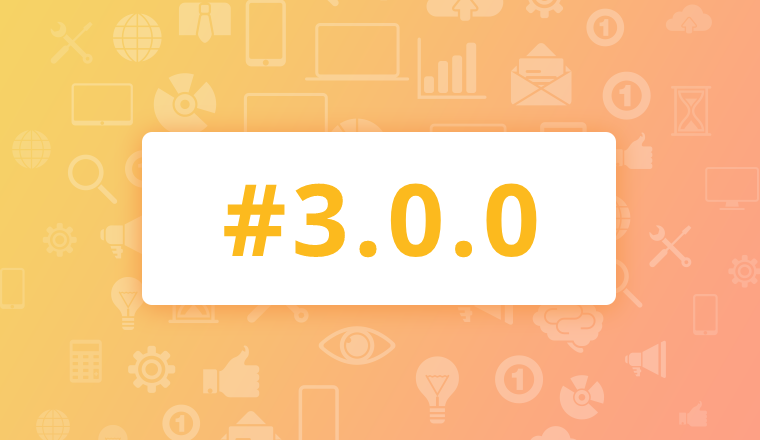 Version 3.0.0 is a preview release that finalizes Symfony 3.4 upgrade and signals the official launch of branch 3.x. This version provides our Community with early access to the new features that can be tried and tested. Some of these features will be further refined, which is why we recommend the Community members not to use this preview release in production environments. In release 3.0.0. of OroPlatform and CRM, we’ve made several improvements to the application architecture, started improving the Admin panel, optimized application upgrade speed, and enhanced the API performance. Symfony version has been upgraded to 3.4 LTS. The minimum required PHP version has been changed to 7.1.17. Support for LESS preprocessor has been discontinued, all `*.less` files were converted to `*.scss` format. To modernize the Admin Panel and make it more comprehensive, we’ve made changes to its design and overall style. In the 3.0.0 release, we’ve enhanced the application’s header and the Admin Panel main menu. We’ve also optimized the Admin Panel login pages to make them more user-friendly and intuitive. System administrators can now easily monitor the availability of application system components due to a new web endpoint `/healthcheck/http_status_checks`. The endpoint returns respective HTTP responses for the cases when all components are available and when some are not. For more visibility, the list of performed checks with each component’s availability status is displayed on the endpoint web page. To make the application upgrade faster, two new options were added to `oro:platform:update` command. You can now skip search reindexation and schedule the reindexation in the message queue, which significantly improves the overall speed of performing upgrades. Any entity can be replaced with a model in API. Relationships to such entity remain valid. New actions were added to update, add, and delete API subresources. API processors can validate content of a form (e.g. of an order form). Validation is performed after the included and primary entities data is converted to entities before they are stored in the database. Custom operators can now be added to API filters via `RestFilterValueAccessor`. Deprecated `OPTIONS` routes for old REST API were removed. A user can access configuration options collapsed by the inline search query. ORM (object-relational mapping) search performance has been improved. 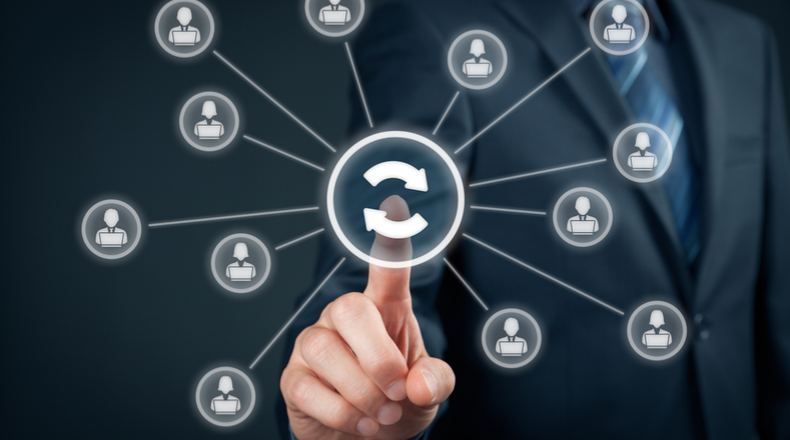 All the changes implemented in OroPlatform CE and OroCRM CE have been also introduced in version 3.0.0 of OroPlatform EE and OroCRM EE. Additionally, the minimum version required for Elasticsearch for both OroCRM and OroPlatform has been changed to 6.0. A stable 3.1 LTS (long-term support) release is to go live in January 2019. 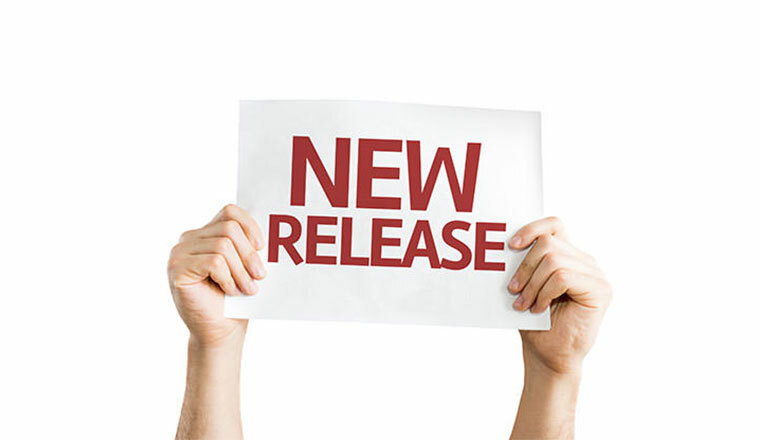 We hope you find the new preview release of OroPlatform CE/EE and OroCRM CE/EE 3.0.0 useful. To upgrade your current product version, follow the upgrade or clone instructions. For more details, read the release notes to OroPlatform, OroCRM CE, and OroCRM EE. Would you like to suggest any product improvement or just leave your feedback? Add a comment below or write one in our forums.